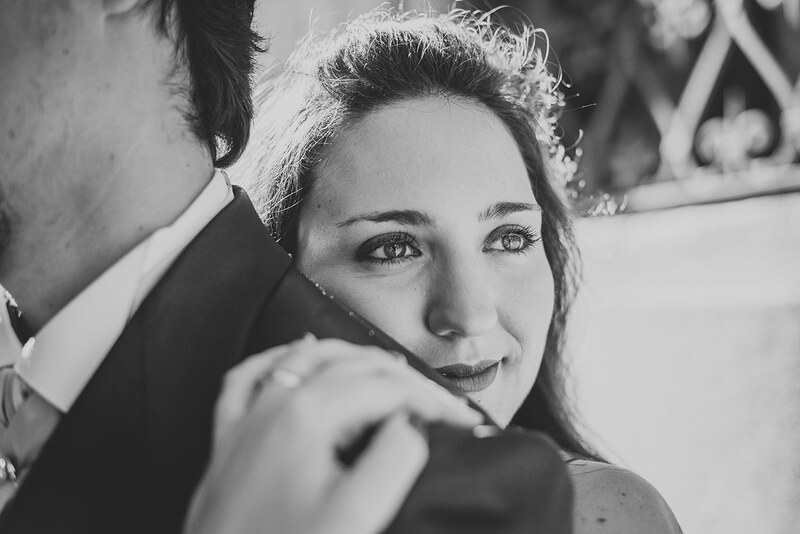 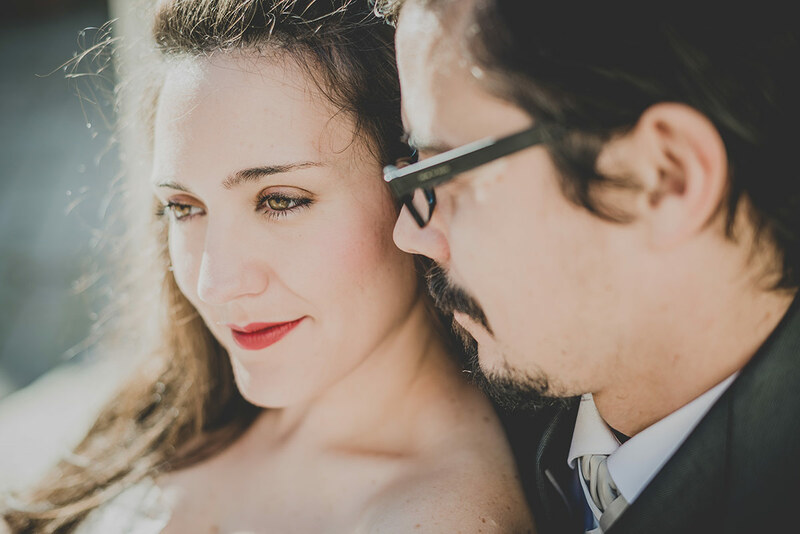 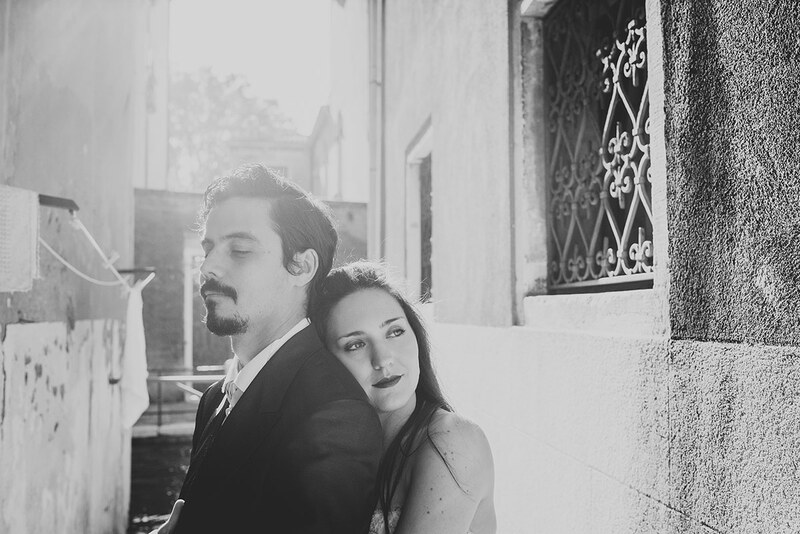 After photographing their pre-wedding and the wedding itself, I felt like I had known Vanessa and Pedro for years. 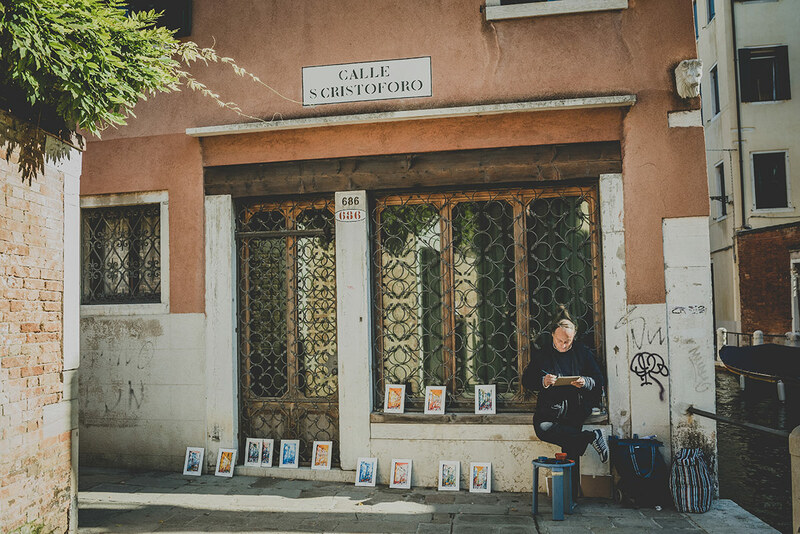 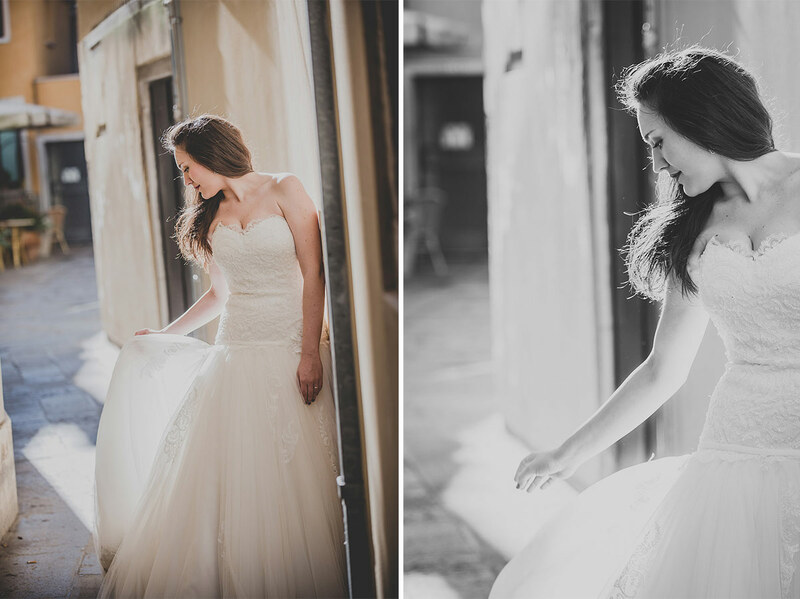 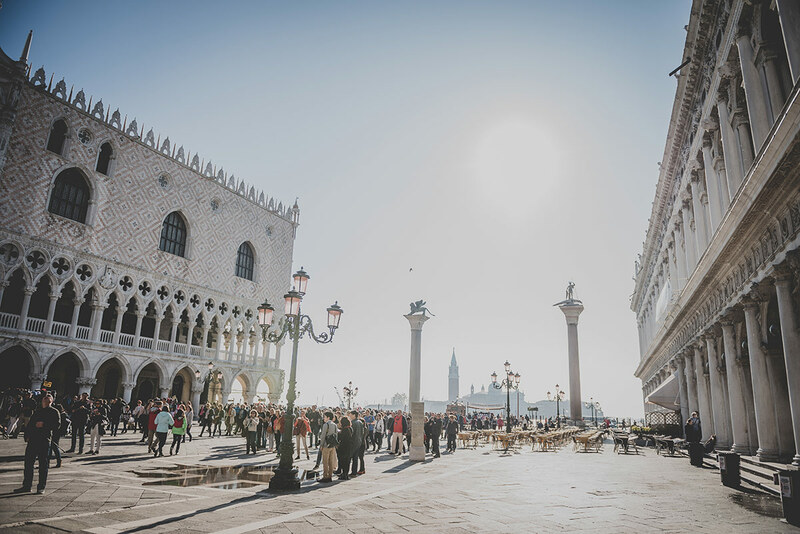 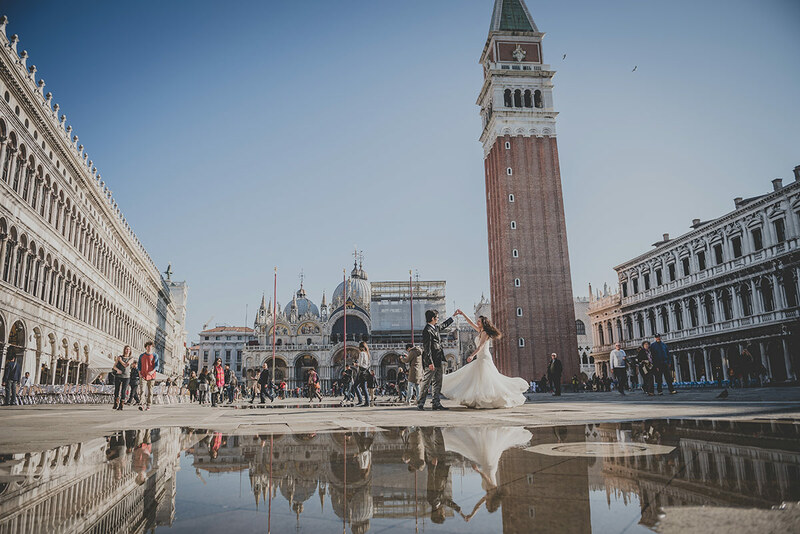 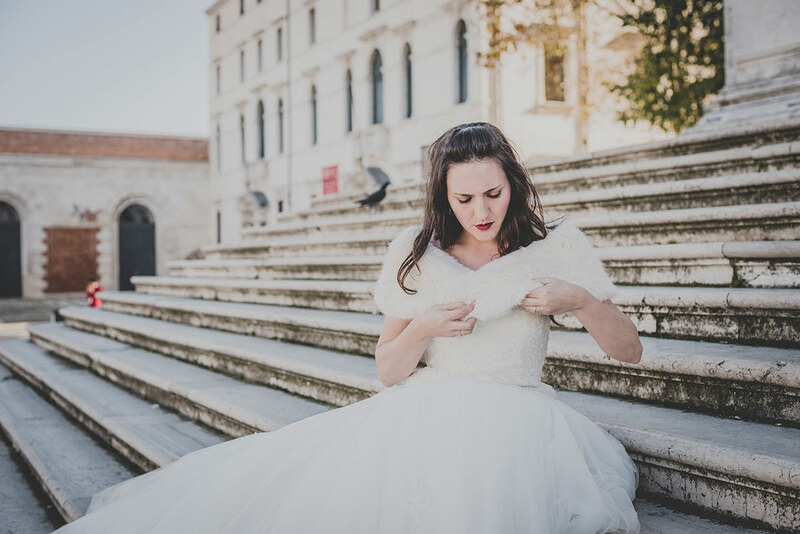 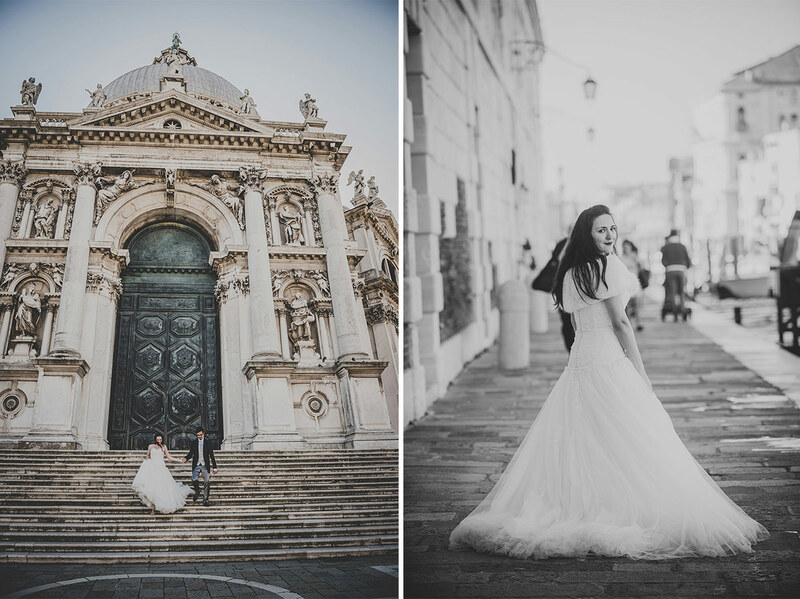 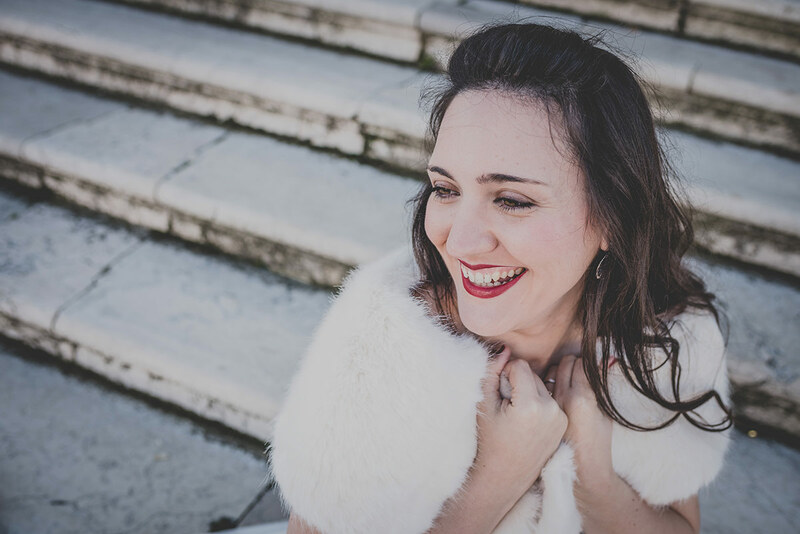 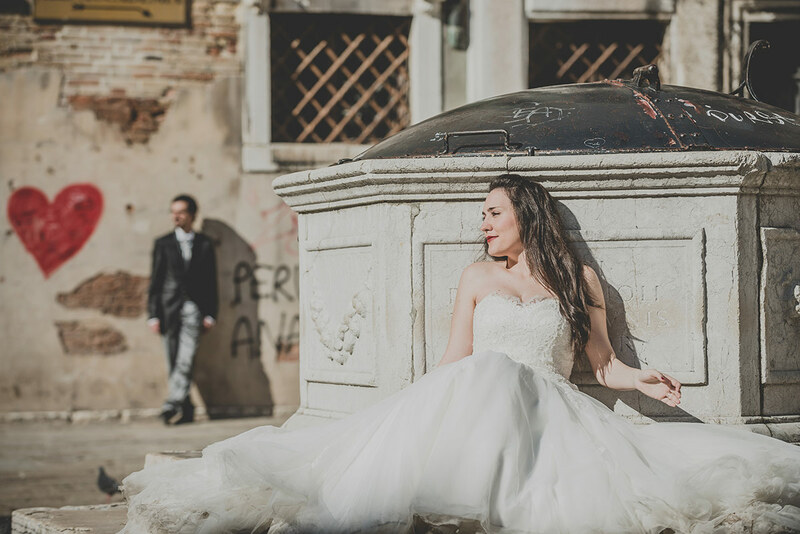 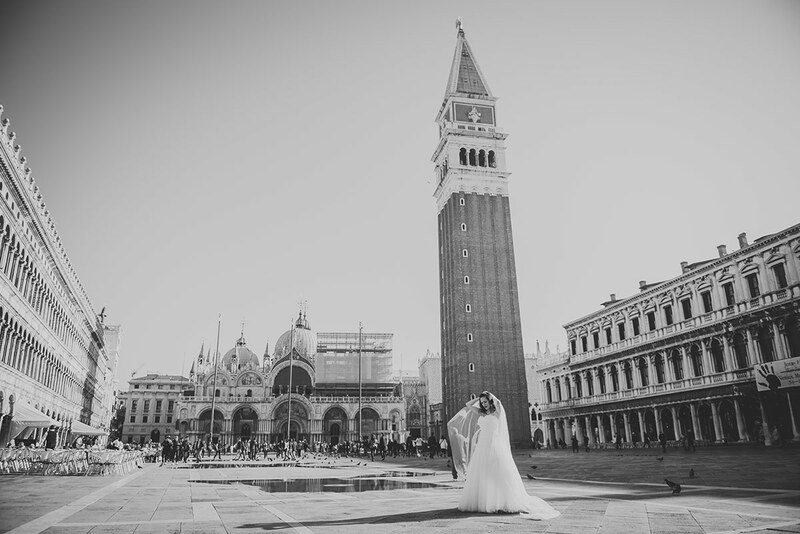 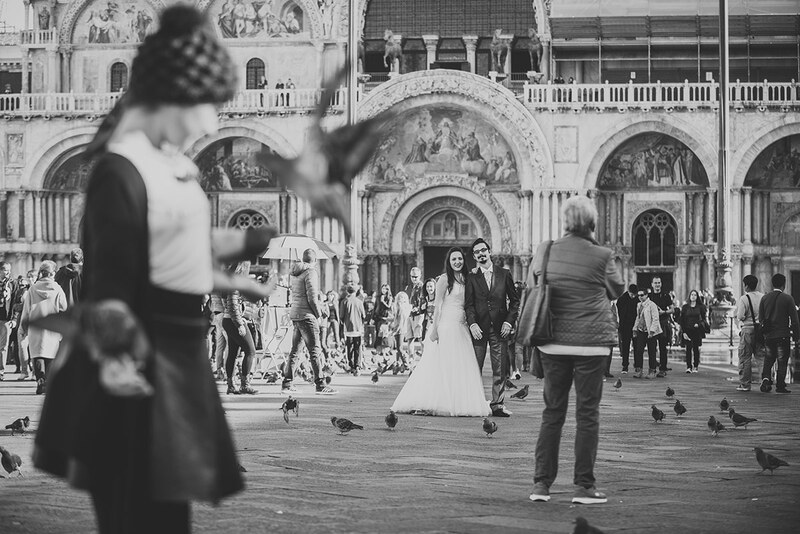 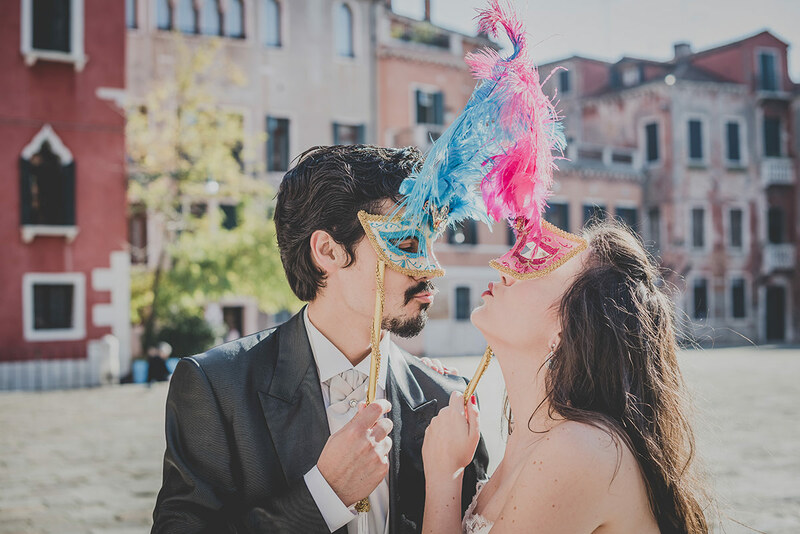 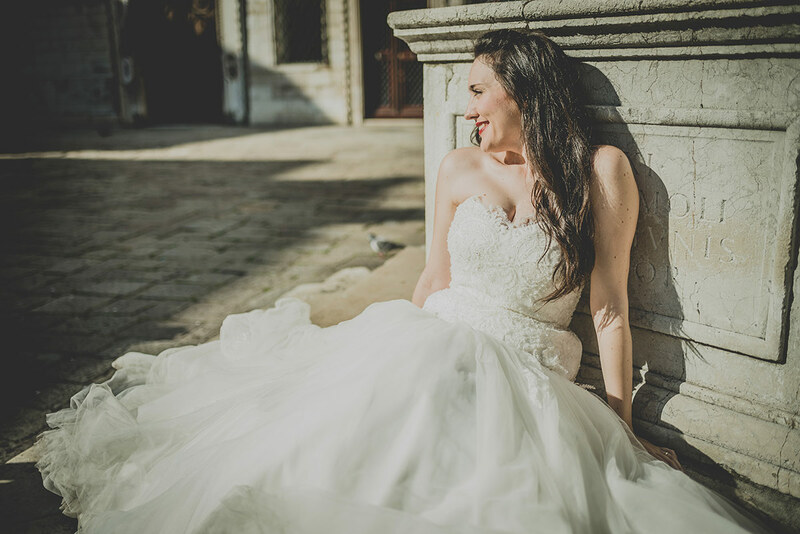 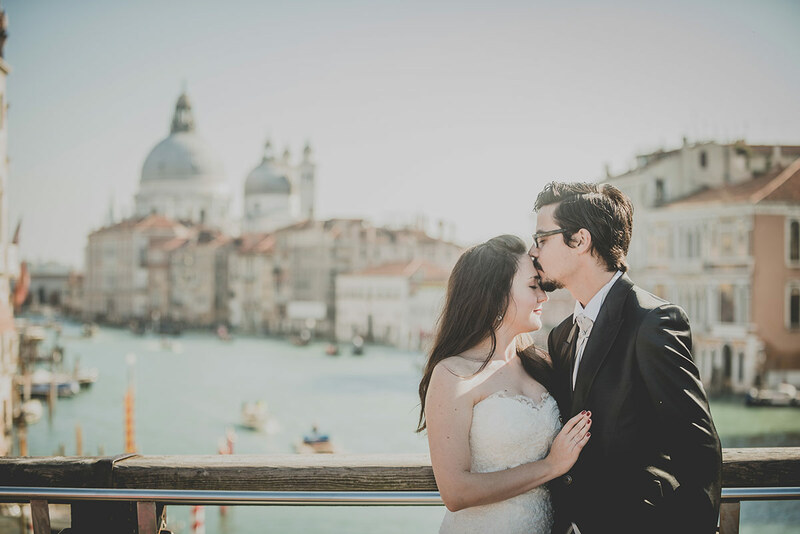 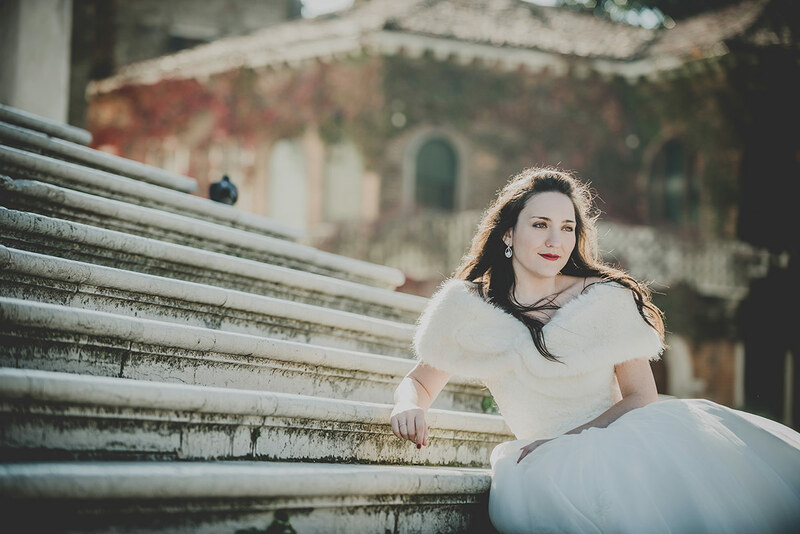 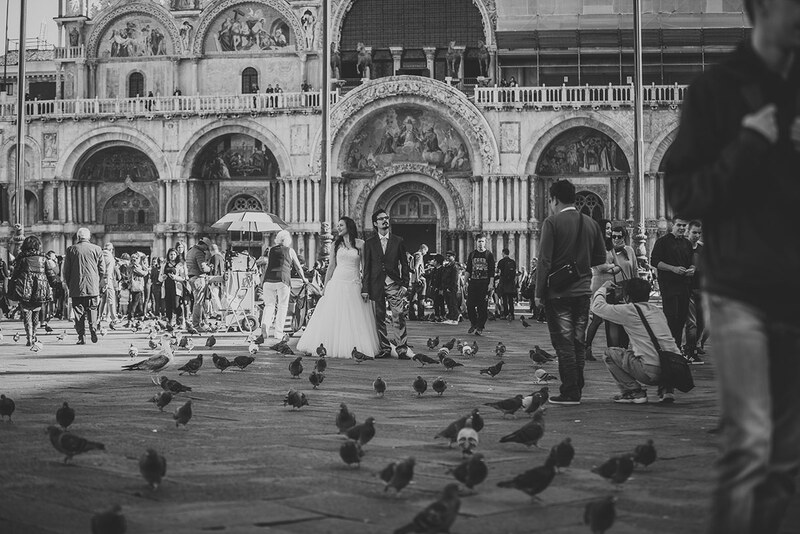 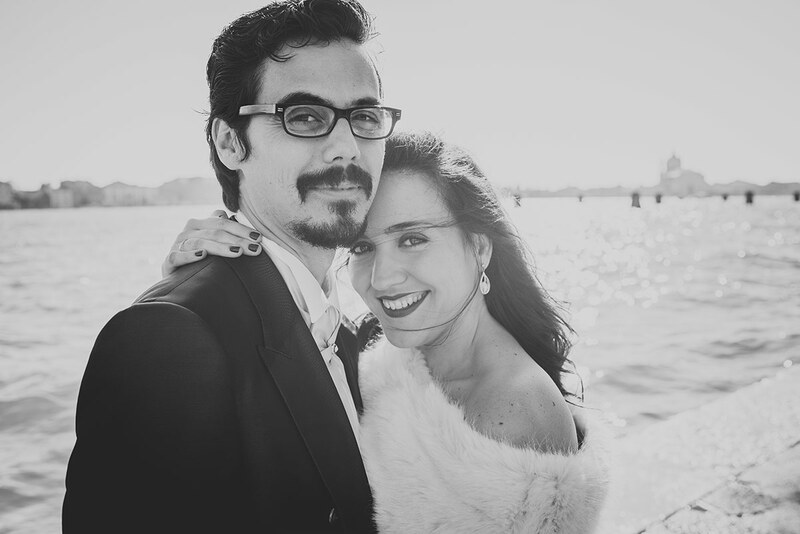 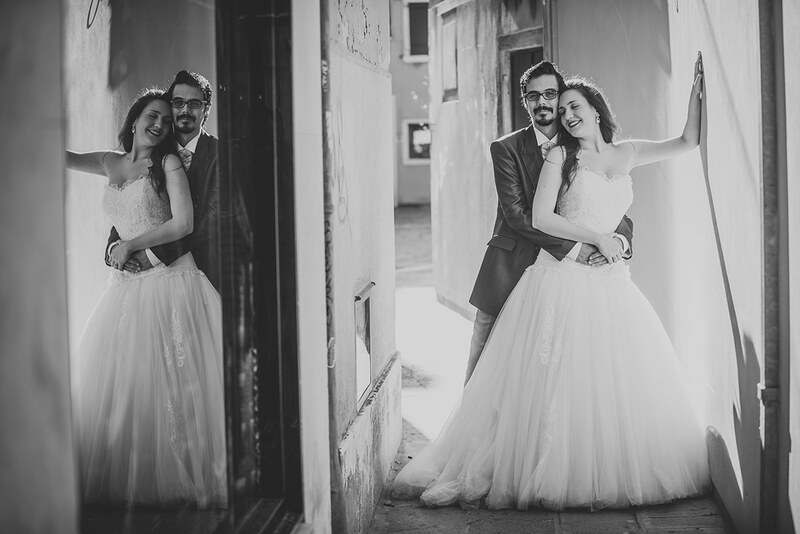 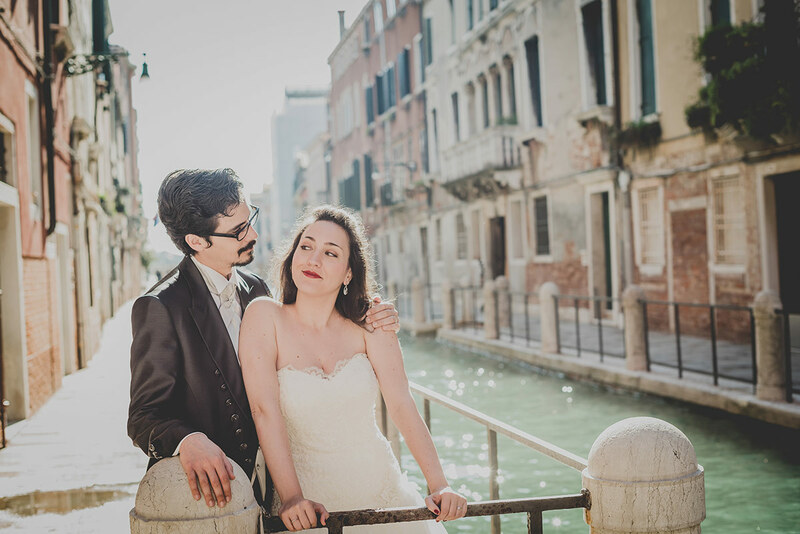 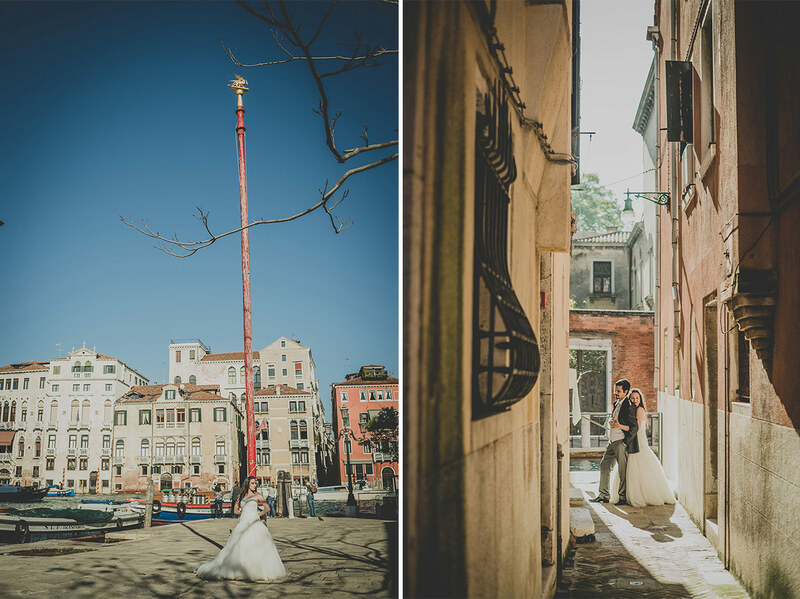 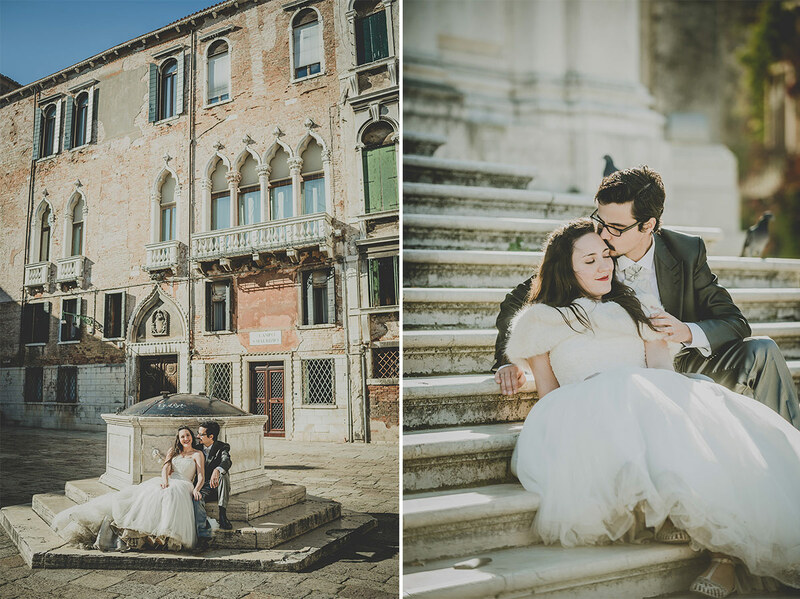 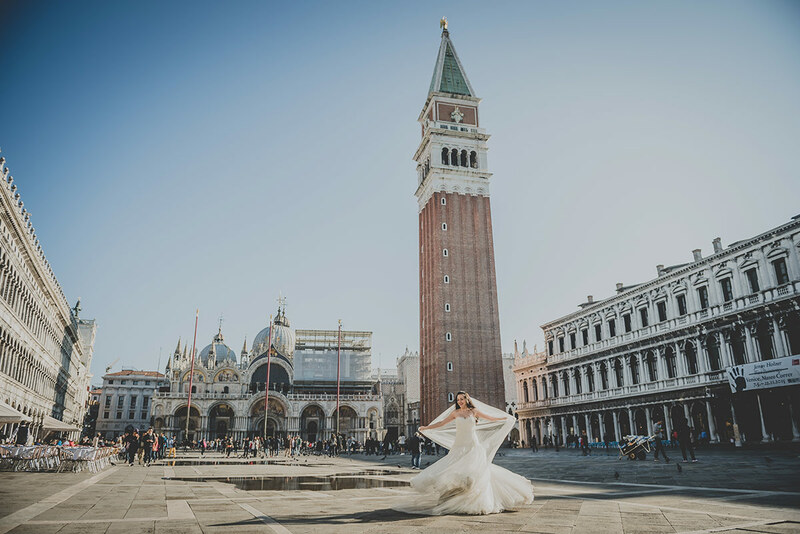 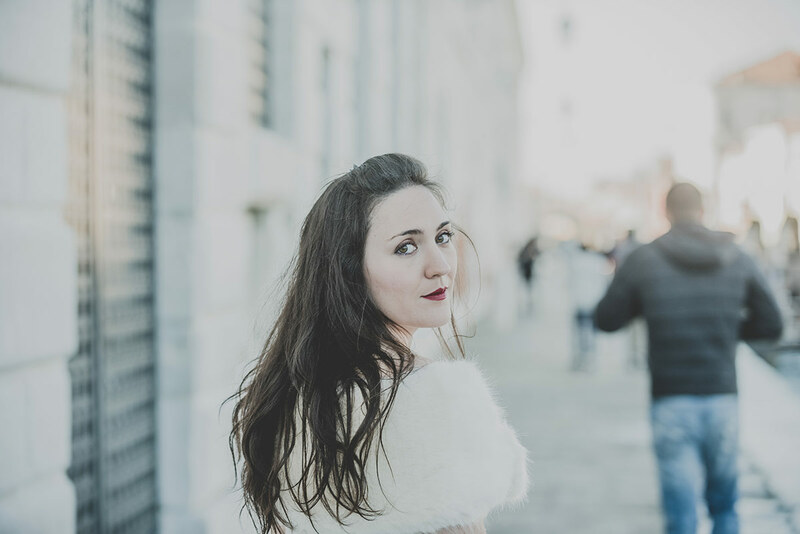 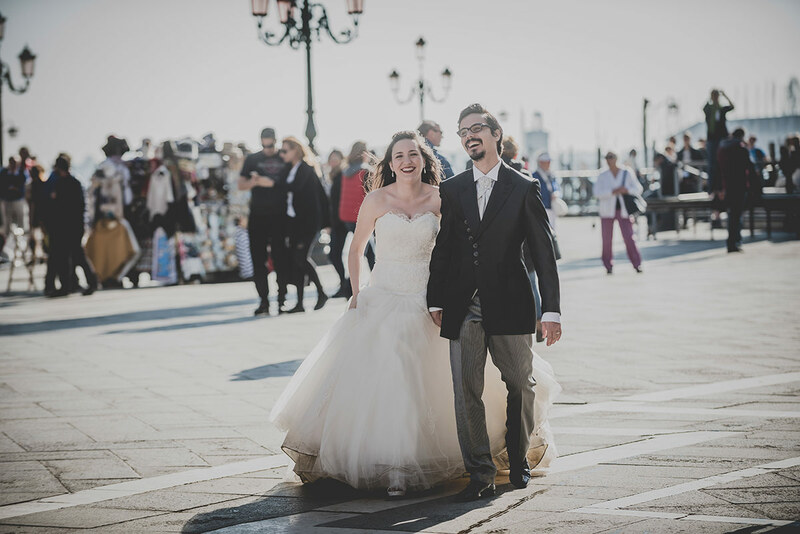 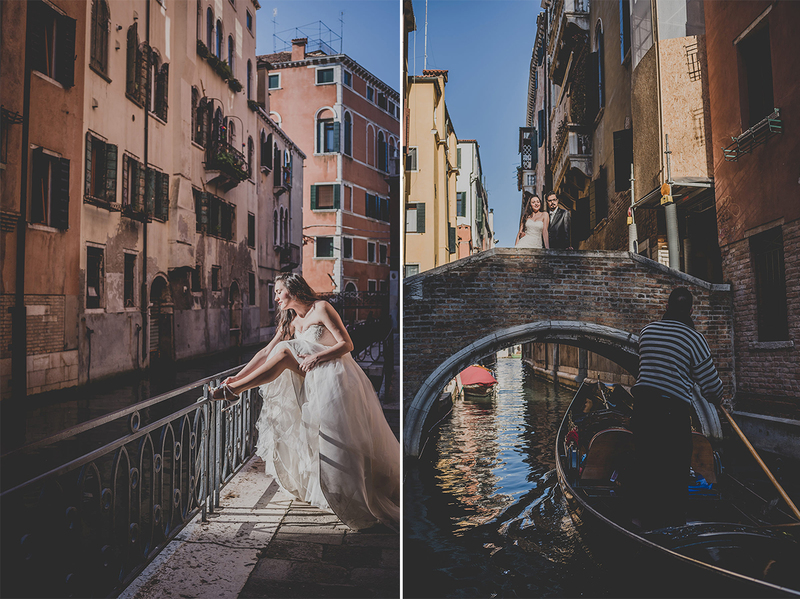 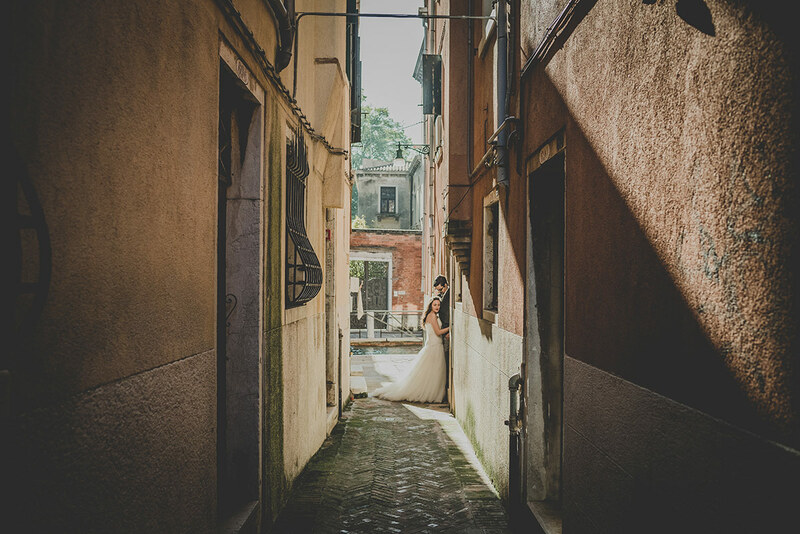 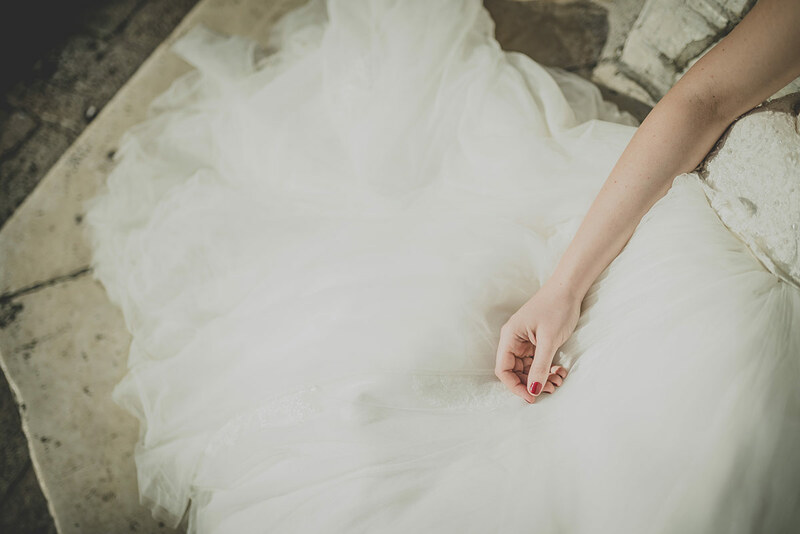 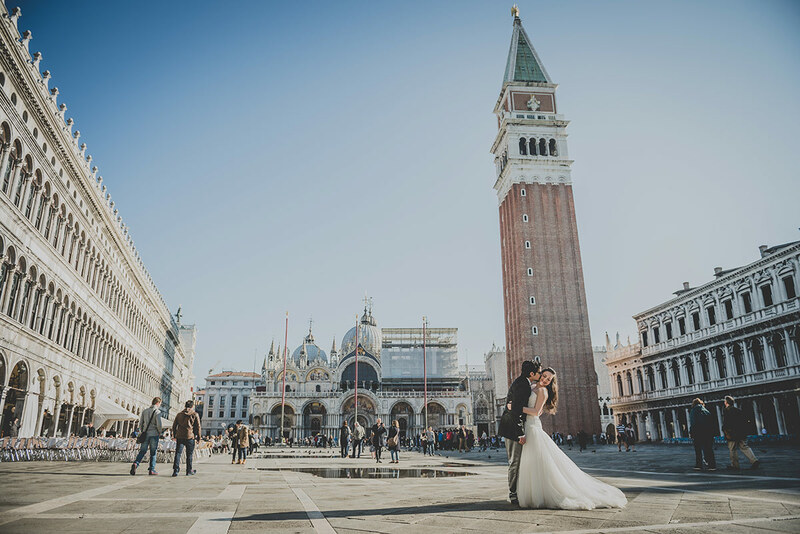 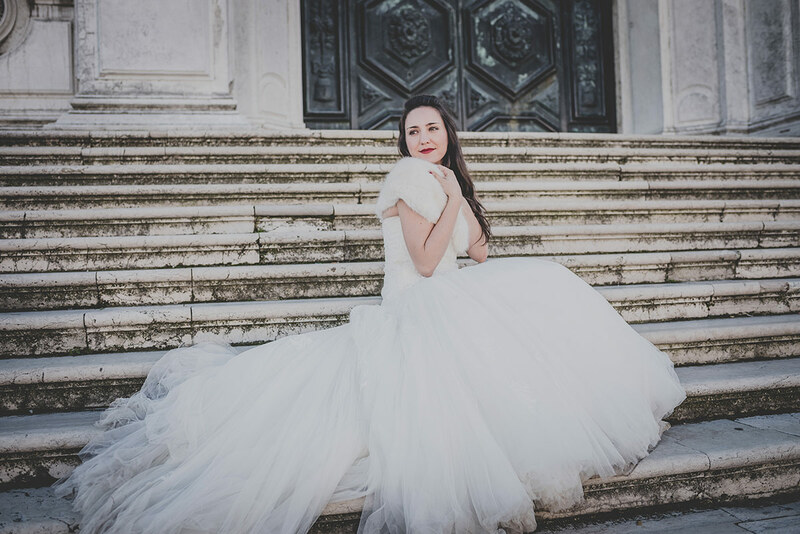 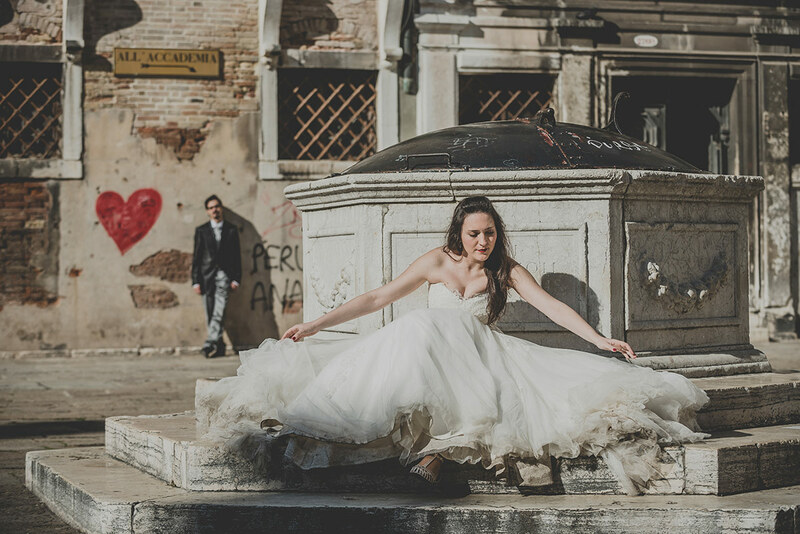 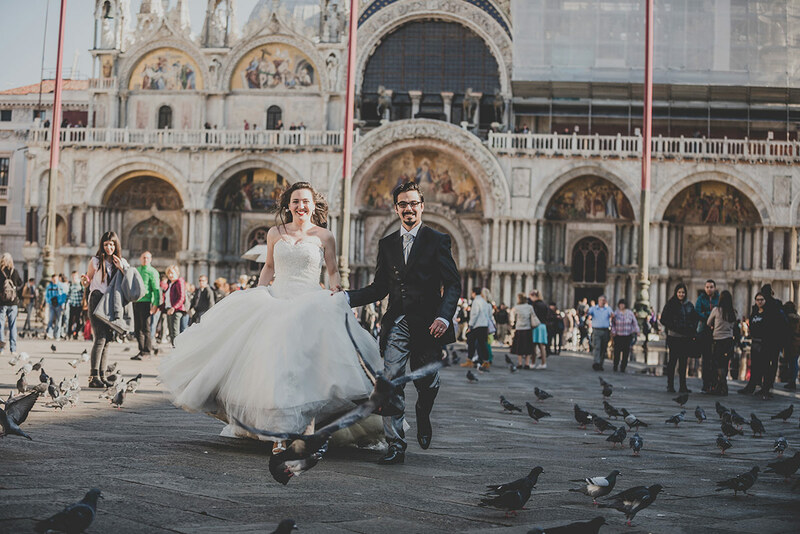 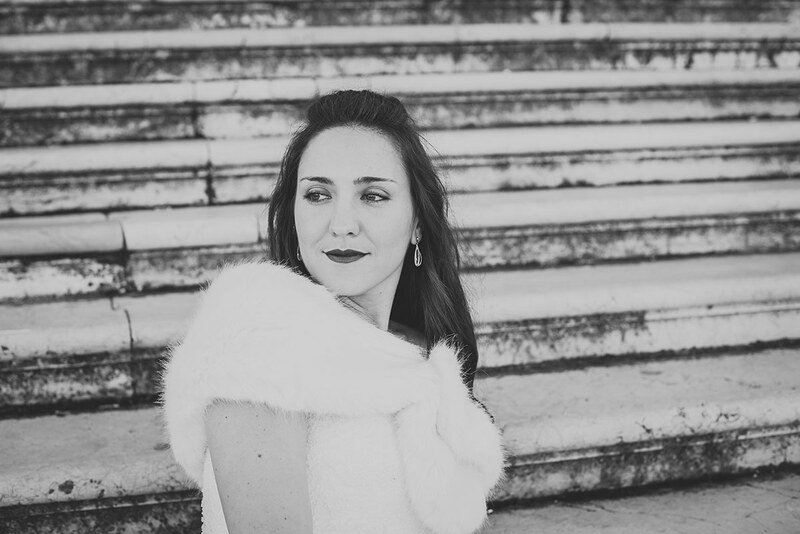 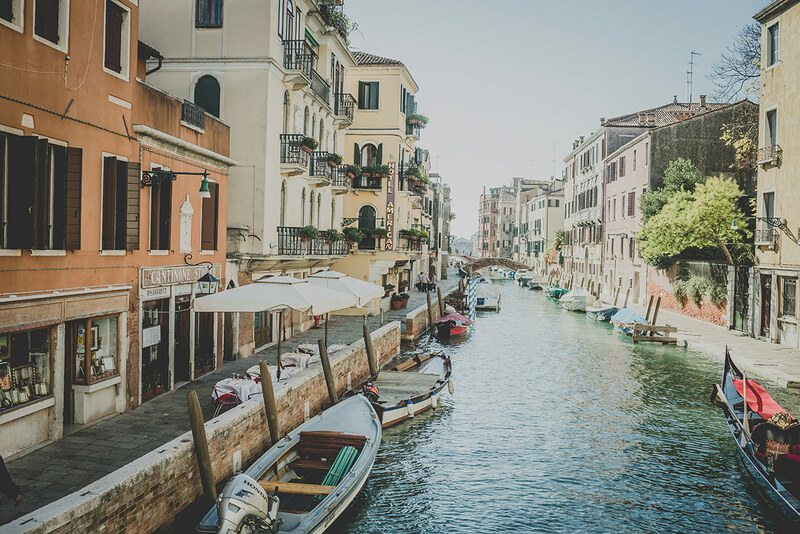 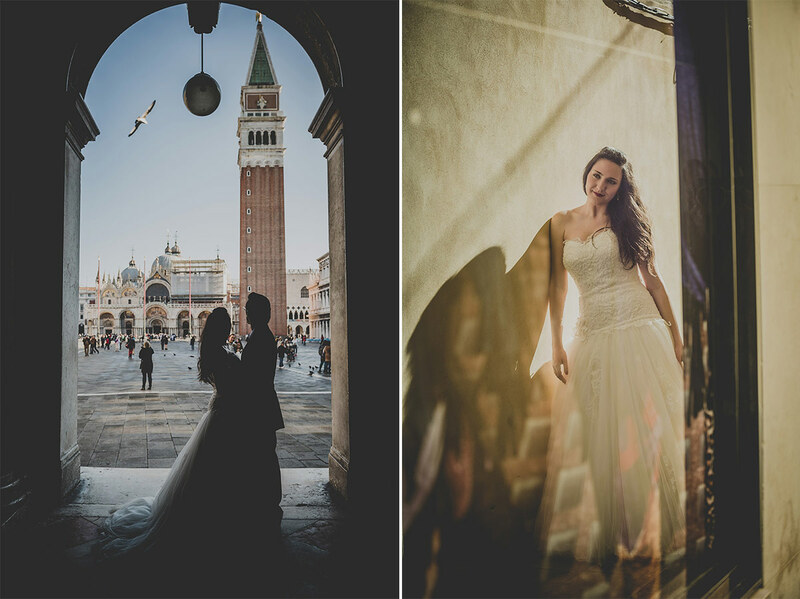 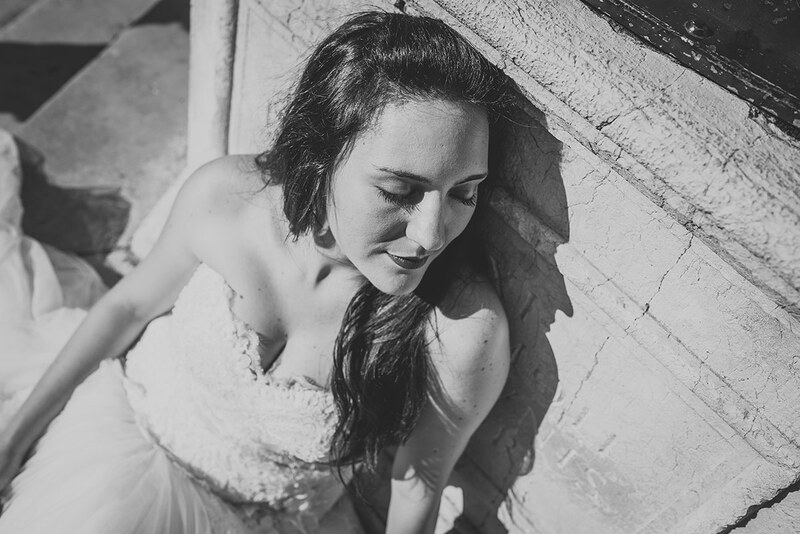 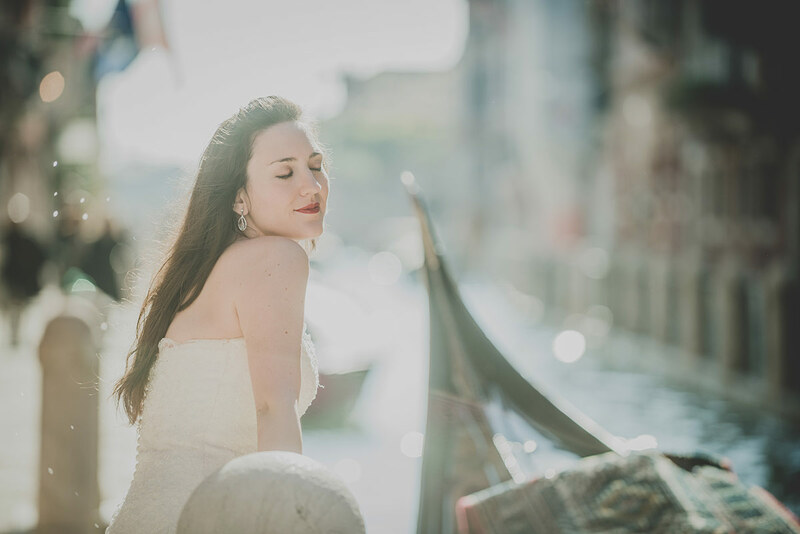 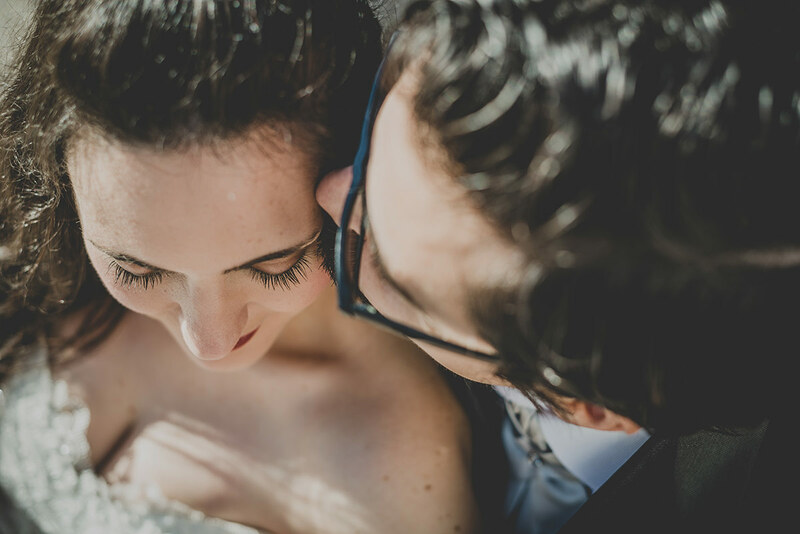 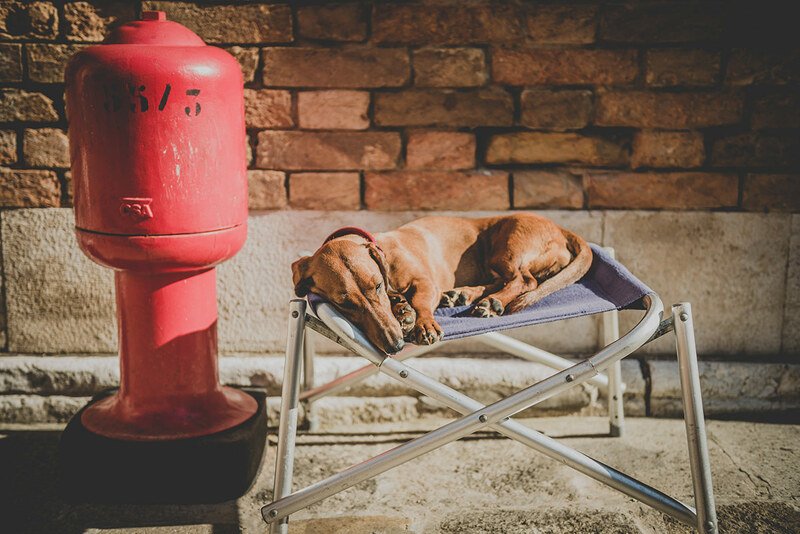 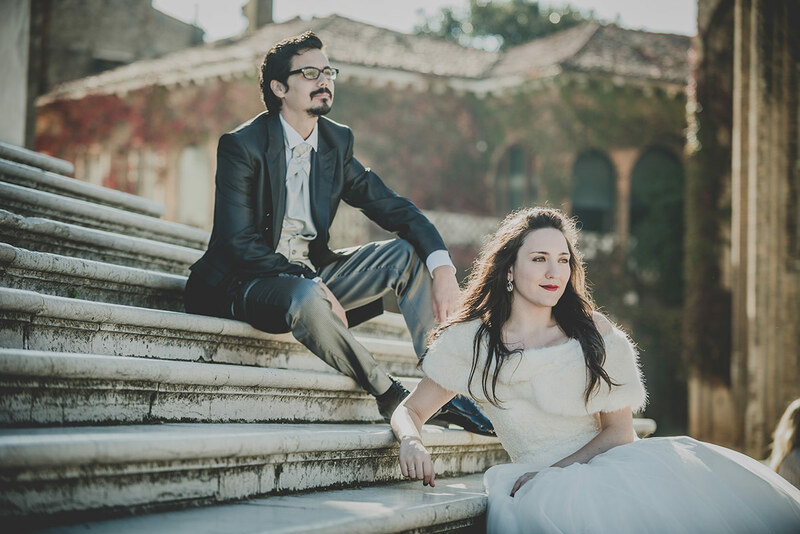 When it seemed like our professional relationship had come to an end, they asked me to do a post-wedding session in Venice, which as an invitation I didn’t have to think twice about before accepting. 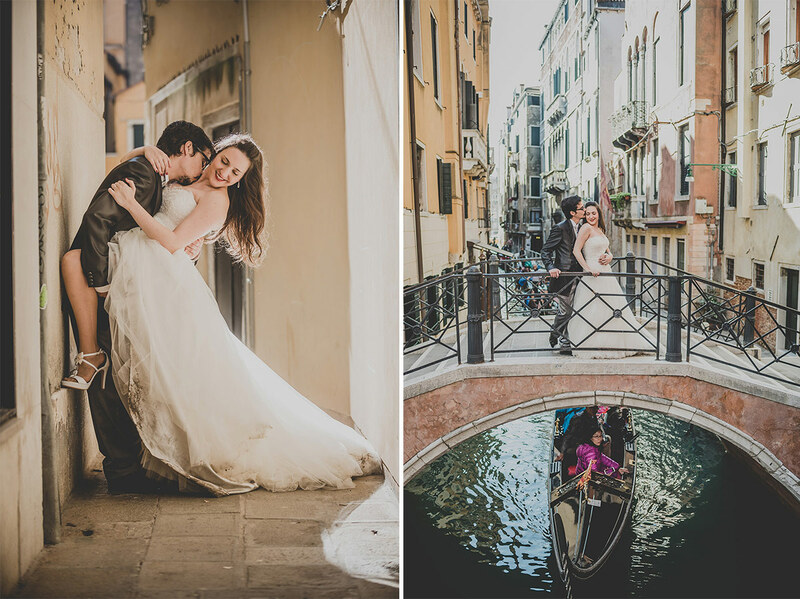 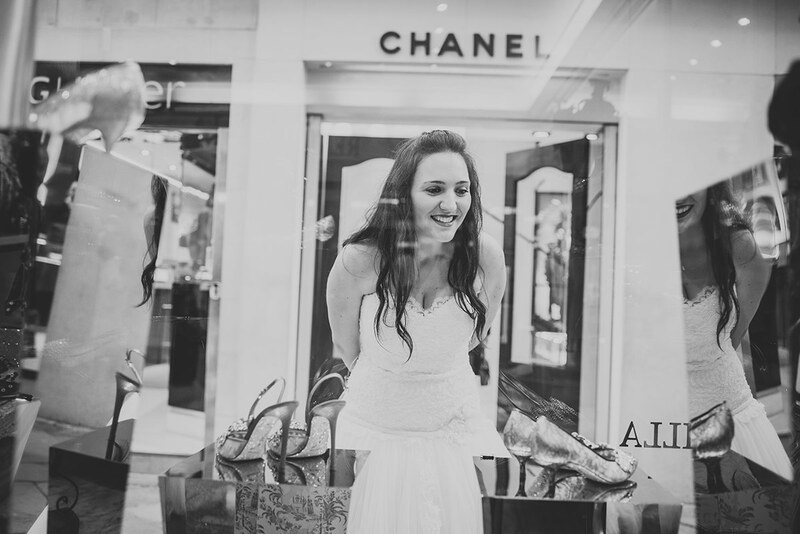 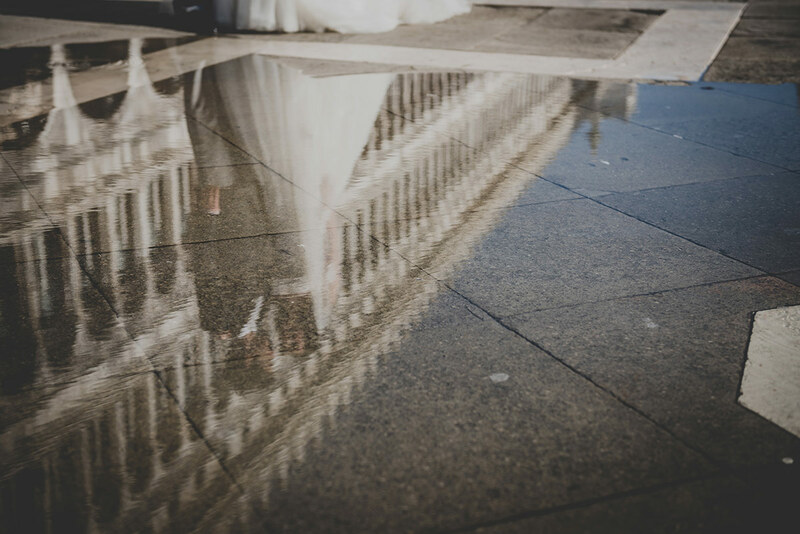 This most iconic city, with its canals, monuments and plazas, was an enviable setting that allowed me to portray the love between this couple. 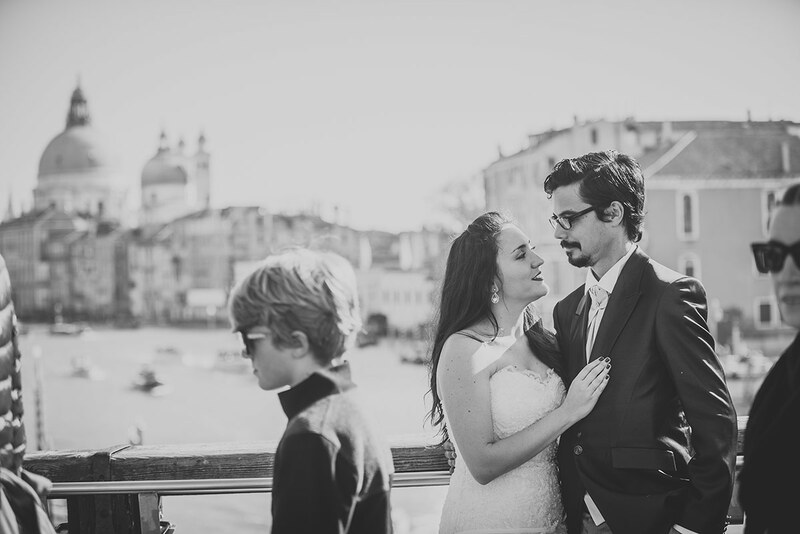 The pleasure was all mine. 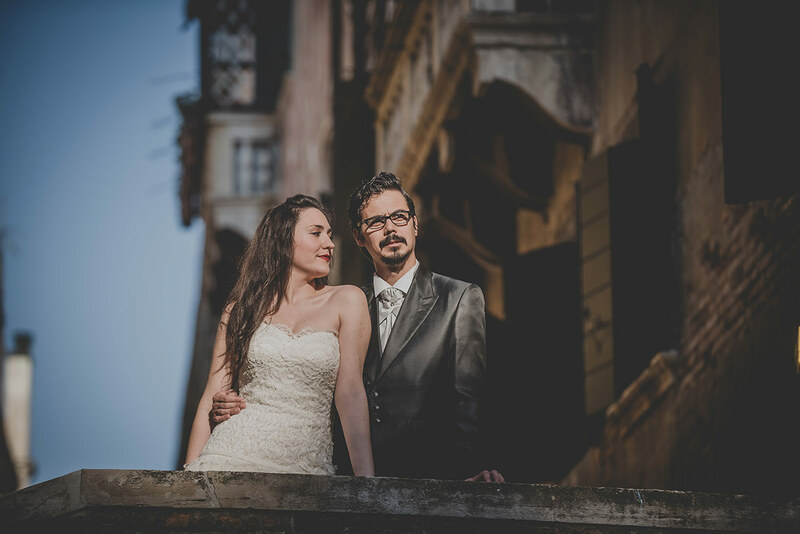 To this couple I can only say, aguri! 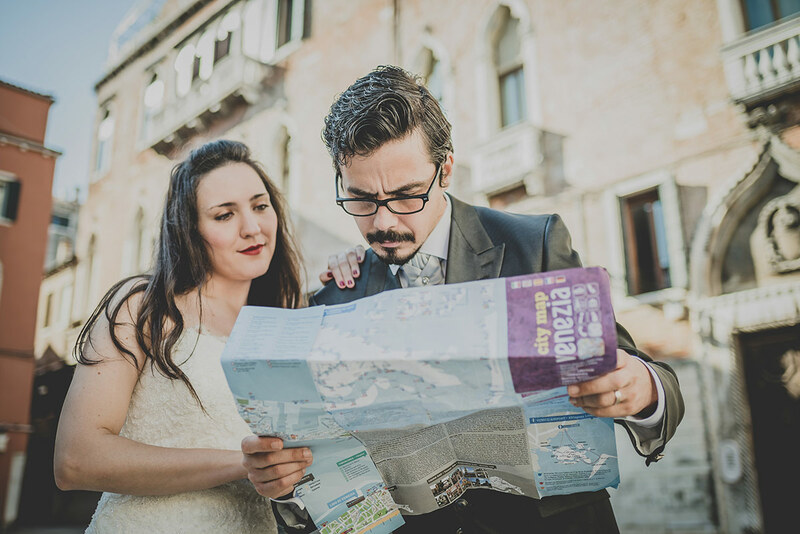 Or, best wishes!